I have repaired, restored, and renovated some of the worlds finest antique pieces. I have an understanding and education in historical pieces. I can easily identify authentic pieces and ensure top quality service in any type of restoration. Click this link to see my actual work. The great thing about modern technology is there are many things that were not available back in the day. Using modern methods with old methods I am able to achieve the ultimate in restoration and/or repair. I ensure the proper tools and proper methods depending on the piece. Don't think of this as something anyone can do. Using proper methods, stains, varnishes, lacquers, and clear coats all play a part. I use sand paper to the highest numbers possible to ensure a glass like finish. Hi! 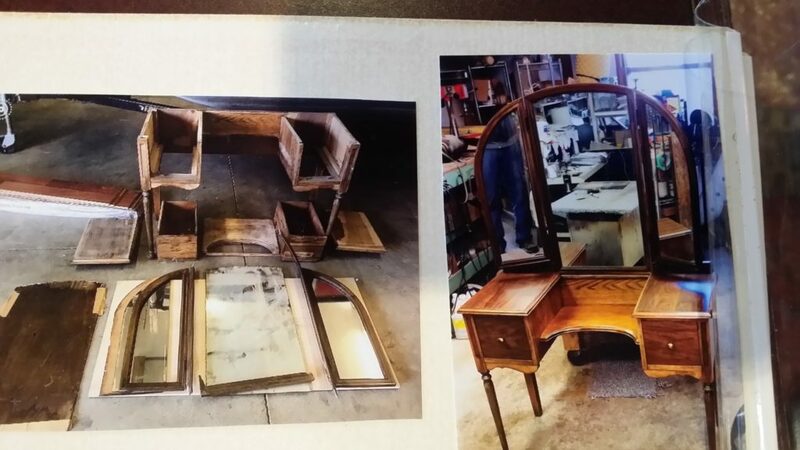 I'm Dave, the owner of Dave Terrill Furniture Repair located in Fort Wayne, IN. 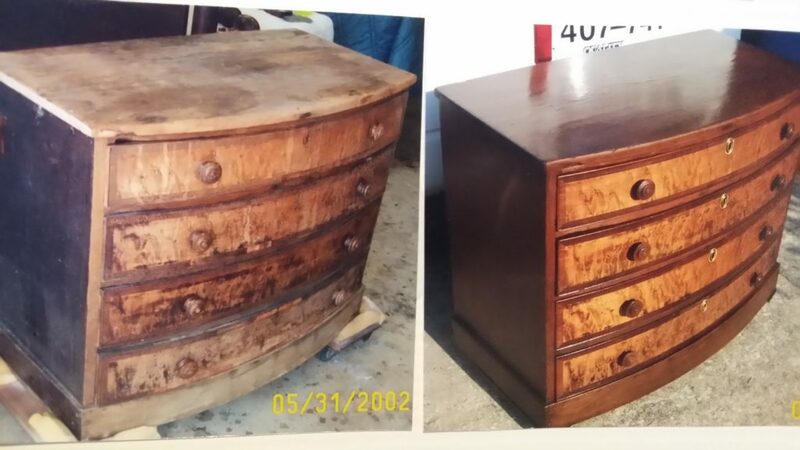 I have more than 40 years of experience doing quality furniture repairs and restoration. I am a former 17-year owner of a Furniture Medic franchise in Orlando, FL. (Recommended by Angie's List) I grew up in Fort Wayne and recently returned to be closer to family and grand-kids. 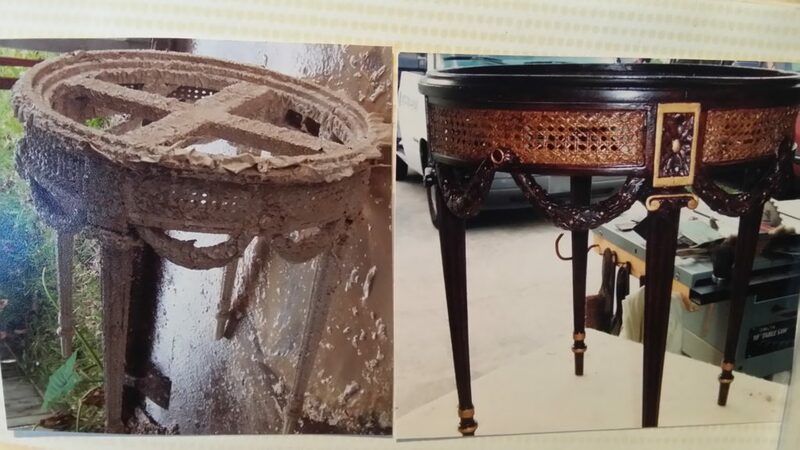 I have personally restored more than 6000 pieces of furniture and have experienced every situation. Have a question, comment or concern? I am glad to help. Just click the Contact Me button to get started.